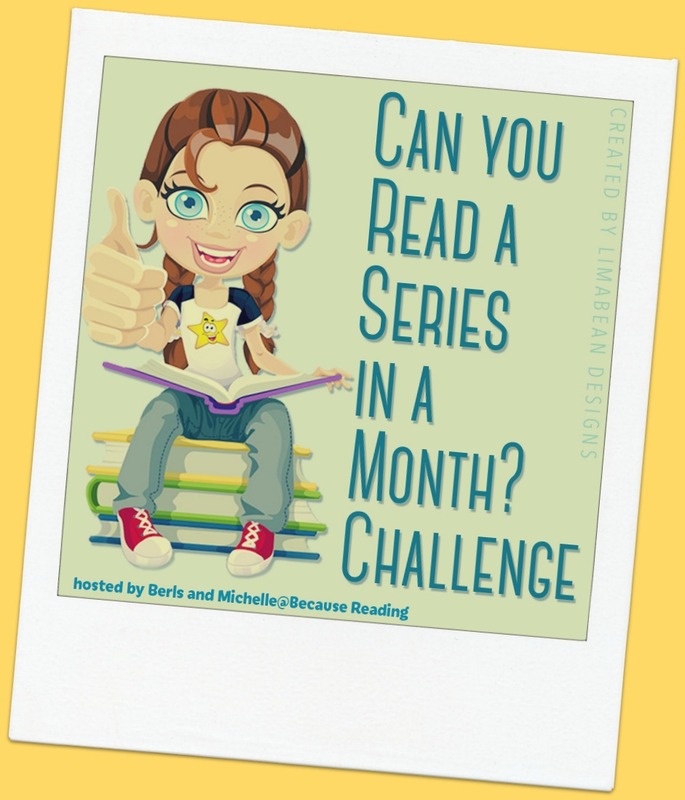 Berls and Michelle at Because Reading are hosting a reading challenge in May aimed at reading an entire series in a month! Part of me isn't sure that this would be a good idea but I'm going for it! The Alex Craft series has been burning a hole in my kindle for years and I just haven't gone for it yet so I'm making no more excuses and prioritising binge-reading this series for this challenge. 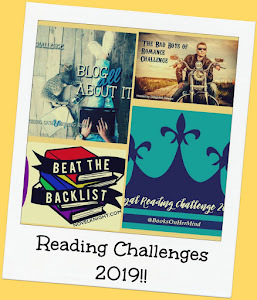 It also plays nicely into my beat-the-backlist reading challenge so consider me signed up! Good luck. :) I bought Grave Witch a few years ago, but I never read it. I hope you love the all the books in the series. Good luck with that! 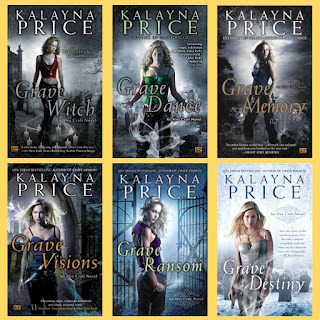 I read books 1-3 (or 4) but then Kalayna got sick and 4 (or 5) took years to be released. By then I was already super busy with ARCs. I want to re-read via audio and then check out the others. I hope you'll love it. I did! Good luck with the challenge, Nicci! Six books seems like it could actually be do-able. More power to you! I probably would have picked a short series. I hope you love it! Good luck. 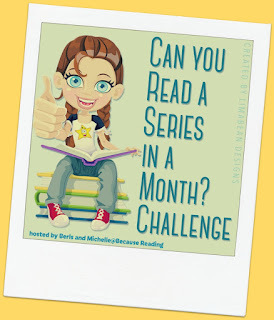 I've binge read a series when I've found one that I like but there's usually only a few books. Have fun! This looks like a good series. I've seen this series around, but I'm not sure if it's one I want to read. I'll look for your reviews! Also, I cannot read a series in a month, no matter how much I love the series. I like to take breaks between books, so the world and characters always feel fresh and exciting! Most books in a series also have a recap aspect to them, which is less obnoxious when I'm not binge-reading. Honestly, they should do the recap at the beginning of the book, so you have the option to read it or not. If it's been awhile between books (like a year or so when you're waiting for a new one), a recap might be helpful. When you're binge-reading, the repeated information feel tedious. It's a nice challenge I must think about. I would go for a trilogy though. I've been trying to do this every month this year and failing! Trouble is I want to clear all my old urban fantasy series and get caught up with ones still going...but I'm just not in an urban fantasy mood!